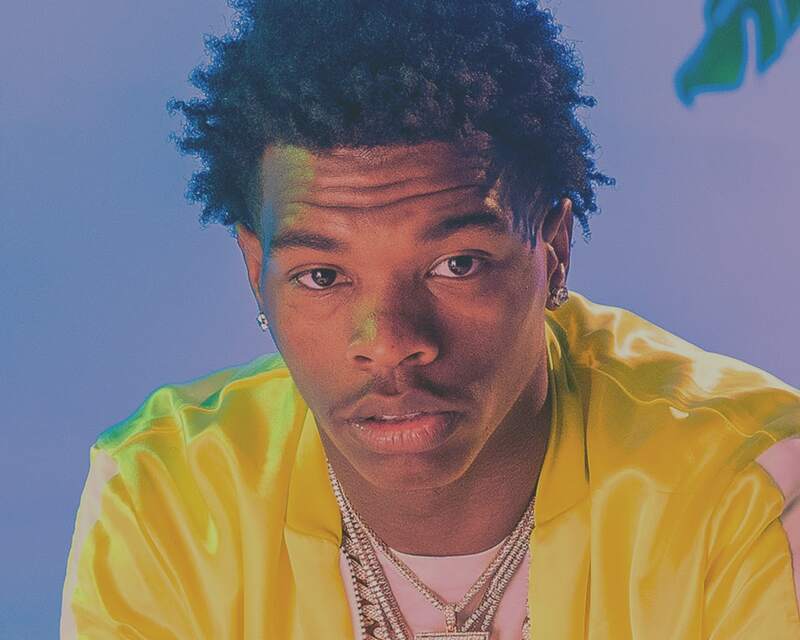 "Lil Baby is Atlanta’s rookie of the year” says The FADER. His career is taking off in ways unimaginable to many, but if you ask him, this is all God’s plan. Harder Than Ever marks the 23-year-old’s debut album on Quality Control Music, home to Migos and Lil Yachty. After serving two years and being released from prison in 2016, Lil Baby started rapping under the nourishment of Coach K and Pierre “Pee” Thomas. In 2017 alone he released four mixtapes, had two smash records in “My Dawg” and “Freestyle” combining for over 300 million streams, and now he has raised the bar with Harder Than Ever; his musical tour de force boasting detailed story-telling, infectious melodies and exquisite production. Harder Than Ever debuted at #3 on the Billboard Top 200 chart and features his smash "Yes Indeed" feat. Drake which peaked at #6 on Billboard’s Hot 100 Chart.